We have had some really hot days of summer. Your body then craves some cooling foods like cucumber, yoghurt, kefir and lots of raw cooling vegetable salads. In this soup the airy cool cucumber is combined and balanced with the dense, velvety texture of Omega rich Avocado, a perfect marriage of colour, taste and texture !!!! 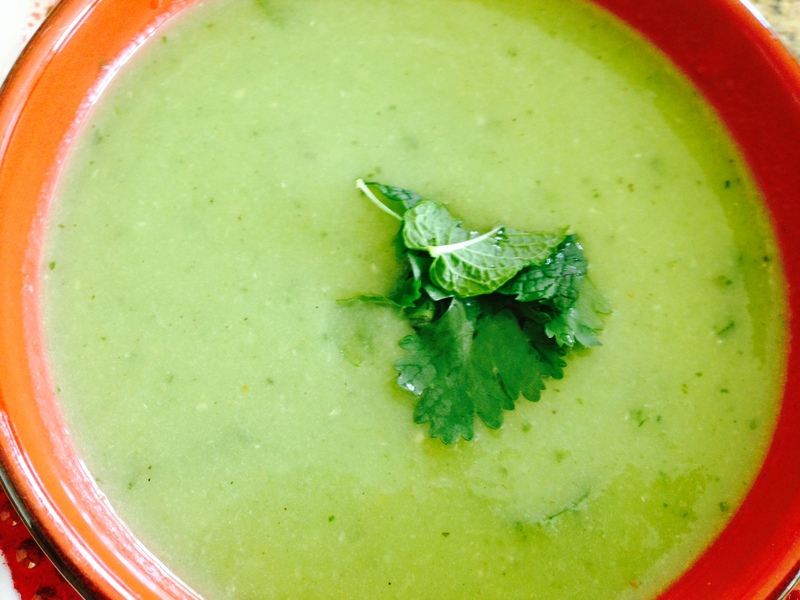 Off course the addition of cooling herbs like mint and cilantro is the cherry on the cake ( soup !!! ). 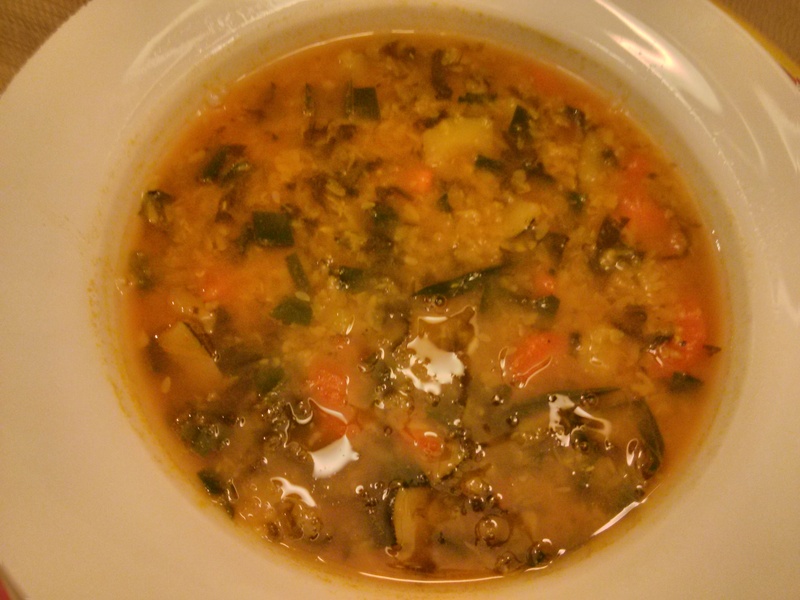 Hope you will love this soup as much as my family did. 1 .Blend all the above ingredients except few leaves of mint and tabasco. 2. The soup will have some texture to it. 3. Chill for few hours and garnish with mint and serve. 4. 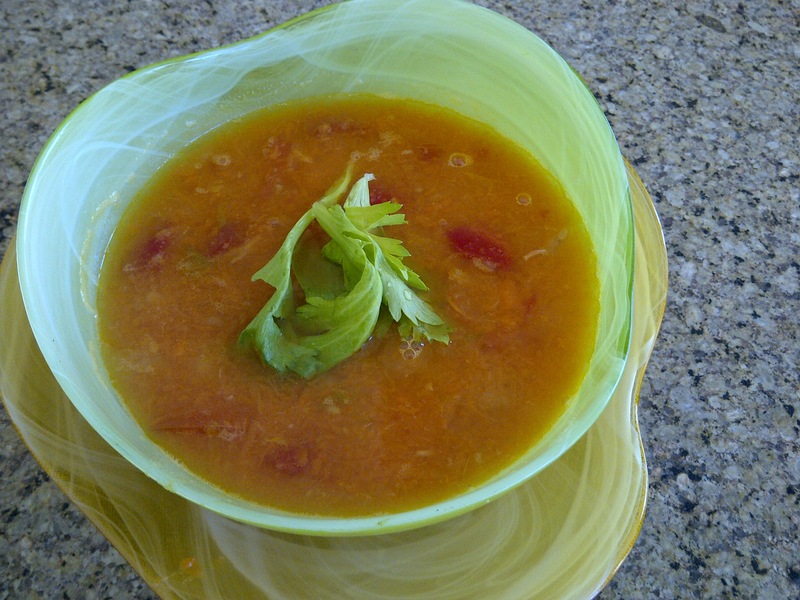 Enjoy this beautiful, vibrant, refreshing delicious soup on a hot summer day. Variation – you may add a dollop of greek yoghurt or natural home made yoghurt before serving. 1. Rinse the lentils thoroughly few times scrubbing it between your fingers. 2. In a heavy bottom pan on medium heat let the lentils cook in 3 cups of water for 20 – 25 minutes. Also add asafoetida powder, turmeric powder and garlic. 3. 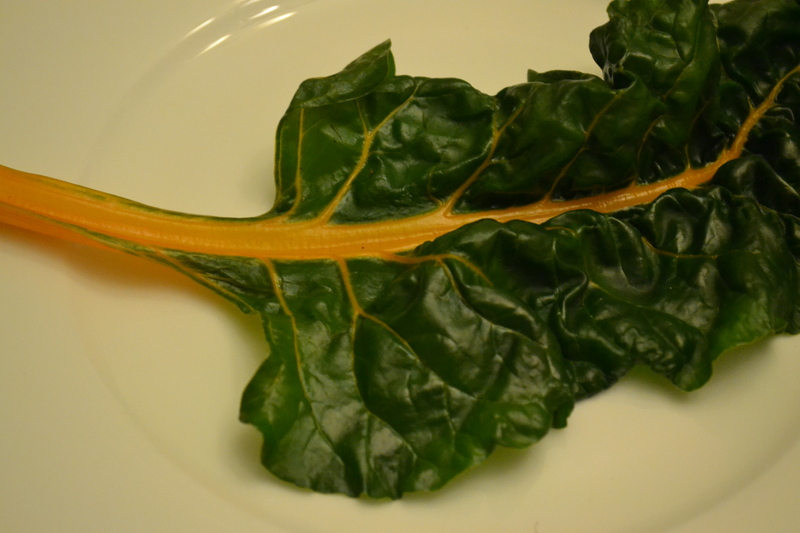 Now add the chopped chard (it is very tender so does not take long to cook). 4. After 10 minutes add tomato, salt and black pepper. By this time the lentils should be softened and blended together. 5. Let it all simmer for another 10 -15 minutes, add cilantro, lime juice and ghee or oil and serve. 6. Enjoy!!!. Serve with crusty bread or rice and serve. 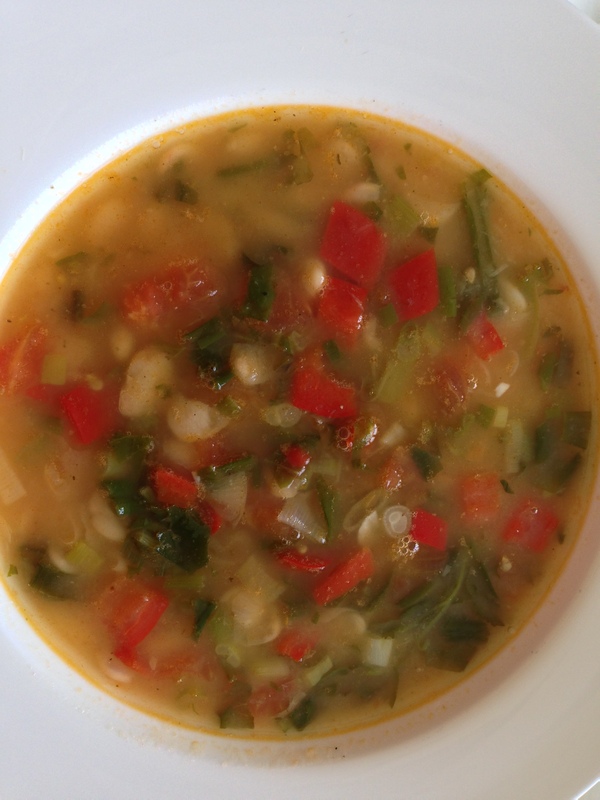 A super delicious super healthy summer fresh soup rich in antioxidants, iron and protein. Heat the ghee and saute’ all the greens (except sorrel) ,garlic ,jalepeno and onions . After 4-5 minutes or maybe little longer making sure all the crunchy stems are cooked, add the tomato puree, beans and sorrel leaves. Let it come to a boil , now add 11/2 cup of water, salt and let the soup come to a boil and simmer for another 15 – 20 minutes. 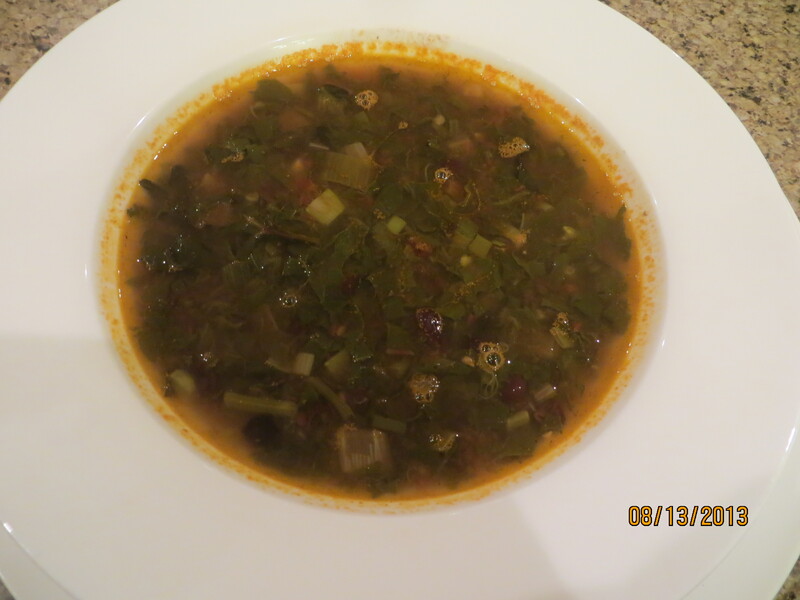 Drizzle soup with olive oil and serve with crusty bread. P.S. You could make the soup thicker or more watery according to your preference. My son did not want a thick soup that is why this soup is more liquidy. Lot of people get excited about many different things , but I get excited seeing fresh produce , different fruits and vegetables and specially leafy greens. And then even if I am pressed for time I like to use those and let my imagination fly in creating new dishes with new so far unknown ingredients . Fear of the unknown even in the kitchen prevents people from trying new things so to those I say take God’s name and put your love in it and everything tastes wonderful and delicious. So here I am with a new recipe using Rhubarb which i have never used in a soup before ( generally used to make pies) fresh yellow zucchini, some beet greens, fresh tender corn and many other vegetables. Hope you will enjoy making it as much as i enjoyed creating it. Cook the lentils in 2 cups of water for 15 – 20 minutes ( remove the froth few times ) till half cooked and tender. Now add zucchini, dandelion leaves ( the bitterness would be balanced out with the sweetness of coconut milk ) cook 5-10 minutes. Add pepper, fresh onions ( without the greens ) and garlic. After 5-7 minutes add rhubarb and leafy greens of the onion. After 5 minutes add the coconut milk powder mixed thoroughly with 1/2 cup of water. Add salt ,black pepper, cayenne and let it come to a boil and remaining water . Add chopped basil and drizzle some spiced olive oil and serve. Enjoy a refreshing light soup rich with varied flavours. I love cooking in spring and summer as there is so much nature’s bounty available, all I have to do is step out in my vegetable garden and I have lovely tangy Sorrel, curly Kale, fresh garlic scapes, fragrant mint, and nutritious Collard greens for now. Later it would be tomatoes, eggplant etc. 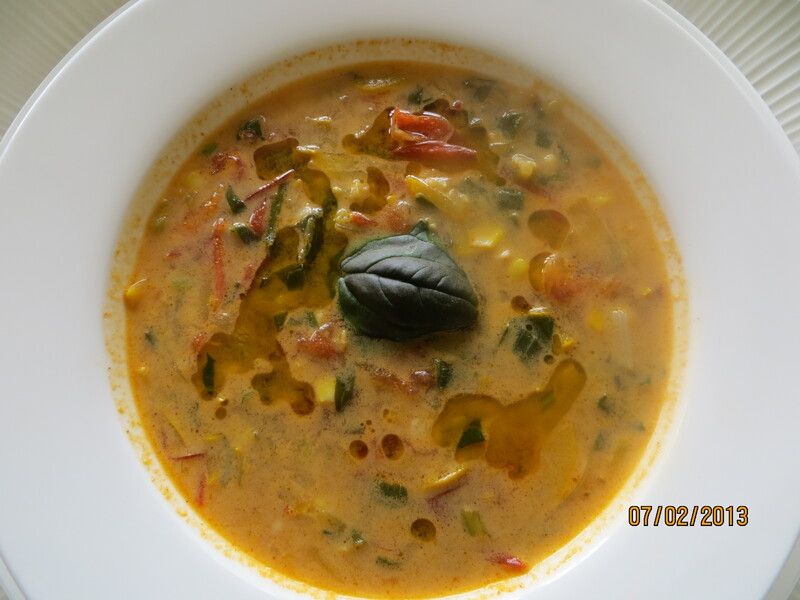 So Here is my simple soup recipe using some of that bounty. 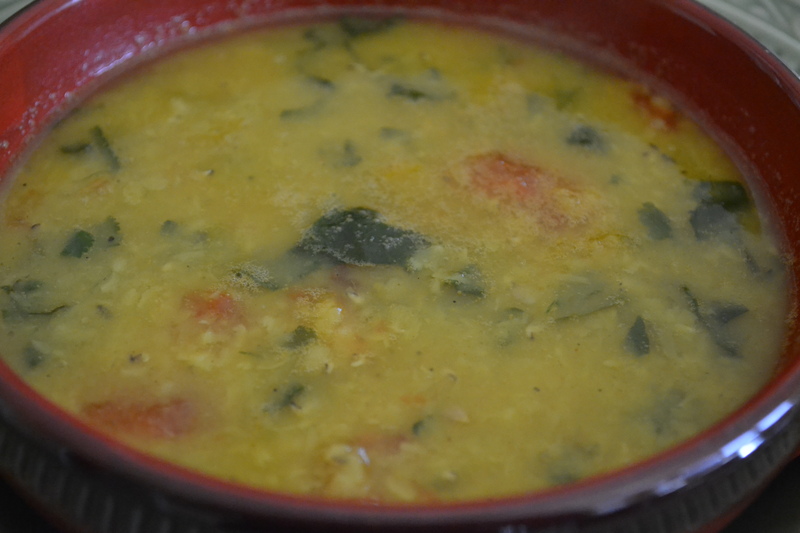 A fresh tasting very healthy soup, one pot meal can be put together in no time at all. Cook the lentils on medium heat for 20 – 25 minutes till they are softened but you can see the shape. Add all the vegetables ( except sorrel leaves ) and cook for another 20-25 minutes till the vegetables are soft. Add salt and pepper and ghee before serving. I bring to you today a soup and a story (or should I say soup with a story). It was in fall of 1991 I moved to Canada and it being fall season we were literally surrounded with pumpkins and other squashes in all shapes and sizes. I liked pumpkin (well I like most vegetables). It was my new dear hubby who did not care much for pumpkins and many other vegetables. Well I took it as a challenge and came up with this recipe using pumpkin and lima beans (which I thought were Canadian). To balance out the sweetness of the pumpkin I added hot Thai chillies. And to add a little extra flavor to it I have added celery leaves instead of the usual herbs. What can I say this is my husband and rest of the family’s favorite now! Hope you will enjoy making it as much as I have enjoyed creating it. Preparation Time- 25 min. Cooking Time – 45-50 min. 1. Heat ghee in a heavy pot on medium heat and fry the slit green chillies. 2. Add the celery leaves and asafoetida and sauté for a few minutes. 3. Add the sliced carrots and let it cook for a few minutes. 4. Now add the chopped pumpkin and cook on low heat. 5. After few minutes add quarter cup of water to the mix and cook .You may also remove the slit chillies at this otherwise the soup will become very spicy. 6. Now you will start to see pumpkin pieces starting to disintegrate and forming a puree (carrots will continue to hold their shape even though cooked). 7. Keep adding the water till most of pumpkin pieces have dissolved and formed a puree. 9. After few minutes add the boiled Lima beans and the remaining water. 10. Add salt and bring the soup to a boil . 99% of all pumpkins are sold for decorations. Pumpkins are about 90% water.